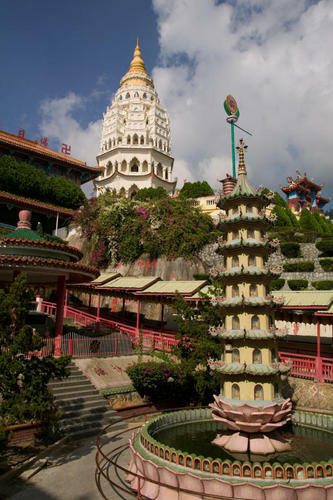 Discover the rich culture and history of the people of Penang as you explore Georgetown, a UNESCO-listed heritage city! 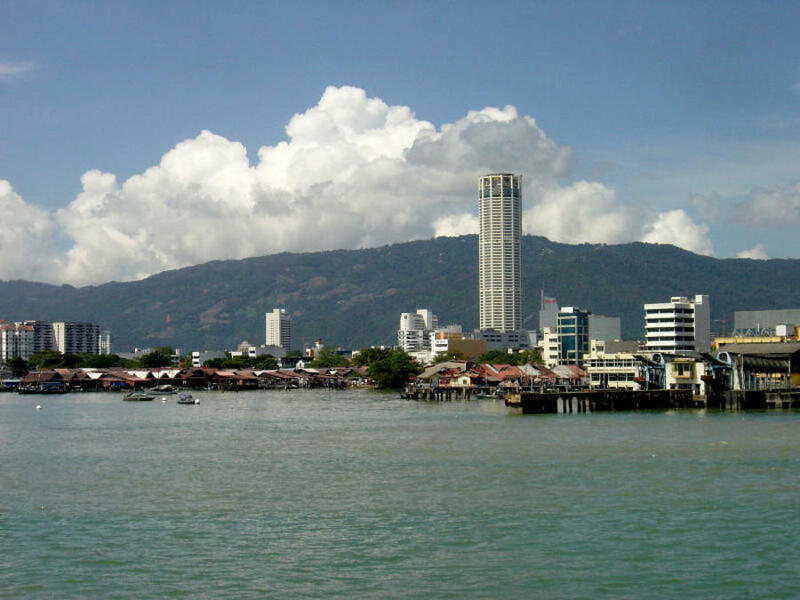 This day tour is perfect as an introduction to Penang's rich heritage and culture. 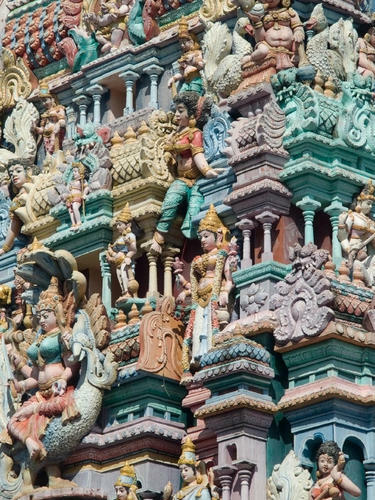 See some of Penang's most famous sights and immerse yourself in its unique culture, a blend of the best of East and West, all as you explore Georgetown, a UNESCO-listed heritage city. Begin with a visit to the Buddhist temple Wat Chayamangkalaram, and gaze with reverence upon the third largest reclining Buddha statue in the world. 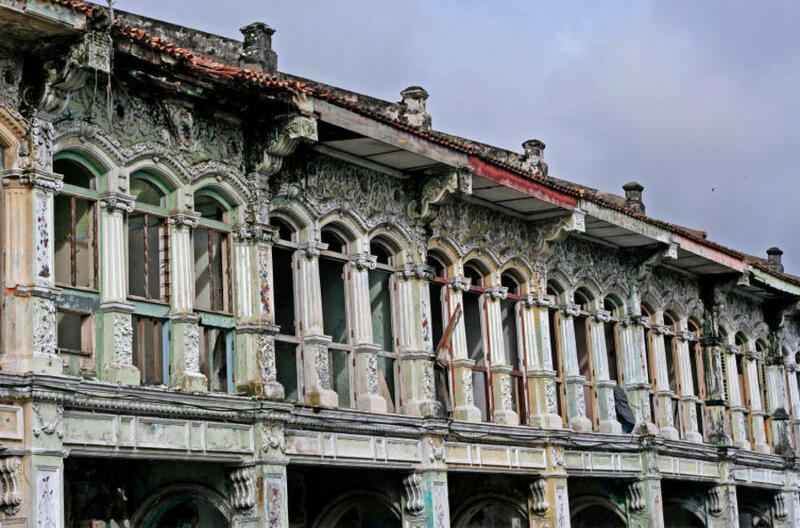 Then, make your way through the heart of Georgetown to the Khoo Kongsi clan house, the ancestral seat of one of the most illustrious Chinese clans in Penang. Picture Penang's beginning as a colony while you explore Fort Cornwallis, the starting point of British expansion in South East Asia, and experience a slice of unique Penang life as you make your way around the Chinese Clan Jetties, a network of seafront villages built on stilts just by the harbour. Finally, wrap up the day with a stop at Royal Selangor, the world-renown Malaysian company that specializes in pewter products, with over a thousand different designs and creations.